Are you interested to know the different Safflower Oil benefits? 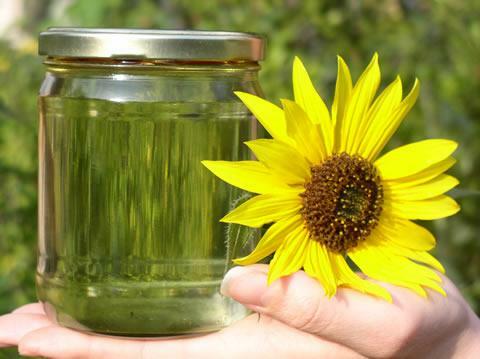 Safflower oil is a flavorless and colorless oil that comes from the seeds of safflower plant. It has been used for centuries as part of the cooking preparation across the globe. There are two different types of safflower oil: the one that is rich in monounsaturated fats (oleic acid) and the one that is rich in polyunsaturated fats (linoleic acid) – both of which are good fats that are essential for the body. Recent studies show the many health benefits of this type of vegetable oil. In fact, the American Heart Association recommends the use of safflower oil mainly for cooking. For more information about safflower oil benefits, read on.